Hundreds of years after the event, the three factions Knights, Vikings and Samurais are still at war, continuing the fight of their ancestors. 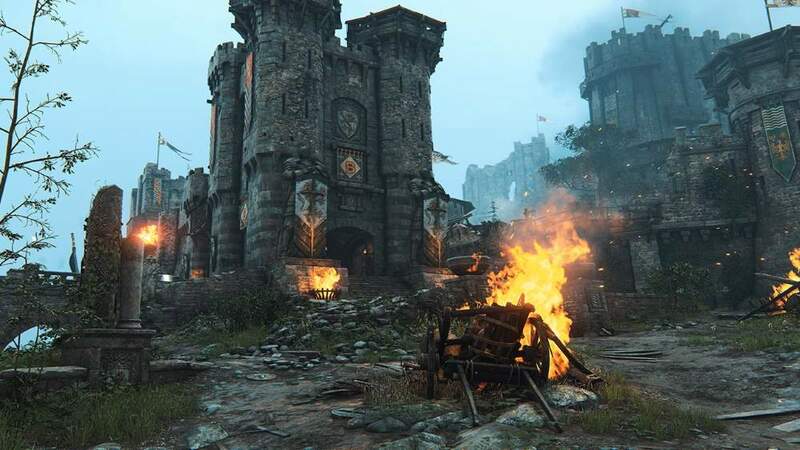 In a concept that screams chaos, players will be delighted that there is heart in the For Honor campaign that seems all battle cries and armour chiming. Behind the warriors bravado and although we are constantly reminded of the doomed land through the For Honor story, there is hope. Playable as single-player and two-player co-op, the campaign mode explores the three factions, playing as Samurai’s Kensei, Viking’s Raider and Knight’s Warden. 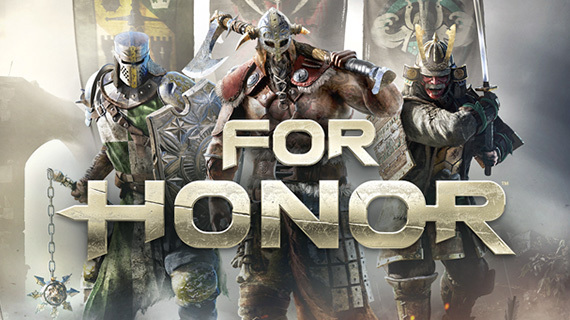 The For Honor storyline supports each characters abilities and design, with combat, weaponry and melee attacks reflecting the background of each faction, an interesting driving force throughout the game. With the Warden’s jack-of-all-trades style and sword lunging, the Kensei’s cunningness and skill and the Raider’s heavy armoured brutality. You won’t be disappointed by the uniqueness of each character and the For Honor story campaign creates reasoning behind their actions, it’s very authentic. With other characters to explore in the For Honor story, gameplay is anything but limiting and Ubisoft have created an excellent campaign which plays on gamer’s favourite gaming style. Take control of your hero in an electric storyline, where you will be taken on a journey to recover a world they once lost.